Delivery time 1. Within 35 days after the sample and in order confirmed. 2. L/C, Escrow, T/T and Western Union can be acceptable, but different countries different payment terms. 2. By sea, by air, by express and the delivery agent acceptable as your requirement. 3. Special package as shrink film, color gift box, white gift box, etc. 4. We are exclusive of employees for quality control to promise the quality. 3. The pottery candle jars can decorate your indoors and outdoors with this delicated rose figure glass candle holder. 4. The ceramic candle vessel is wonderful gift as housewarmings and other events. 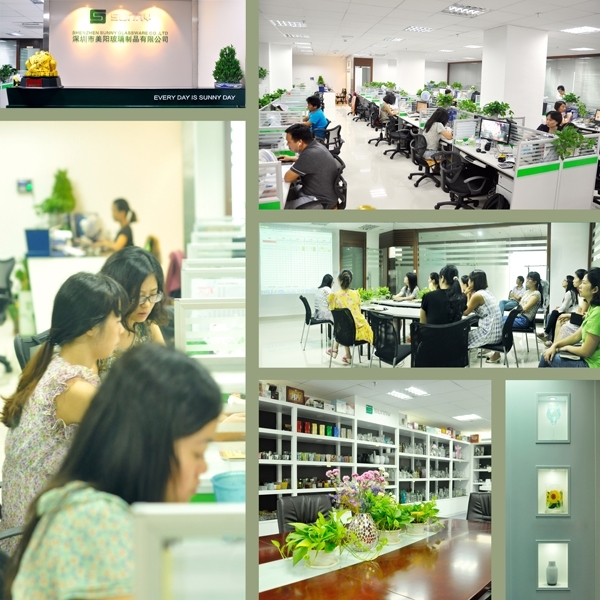 Shenzhen Sunny Glassware Co.,Ltd was established in 1992. 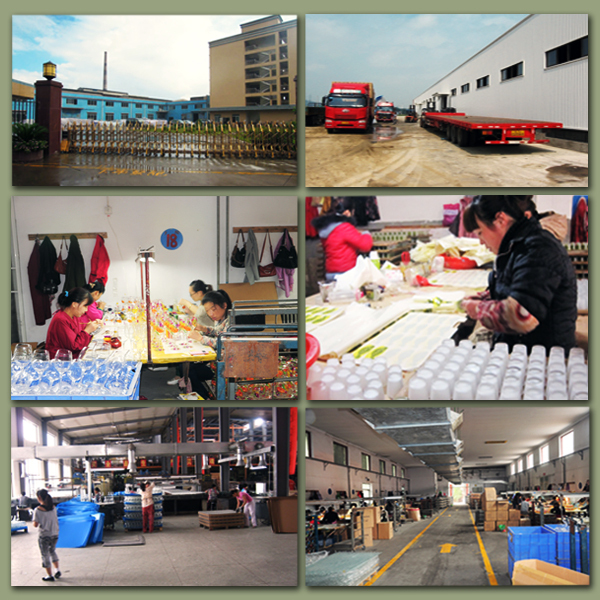 We have been in this industry area for more than 20 years, as a professional manufacturer, we specialized in designing glassware, manufacturing glassware as well as exporting. Our products lines range from handmade to machine made. We already produced abundant products such as glass tumbler, borosilicate glass, shot glass, vase,bowl, candle holder, stemware, ashtray ,tableware, driking glass, etc. all the daily use glassware, in total there are more than 4,000 different styles. We have an excellent design team for innovative product creation and strict QC tearm for quality asurance. OEM/ODM serverice are supported as well. Send your inquiry to our good quality wax cup ceramic pottery candle holders products.